Replicopy makes your specialty replication project easier than ever. If you have your master ready and all the art complete, we can have most jobs done within a 8-10 day turn time. 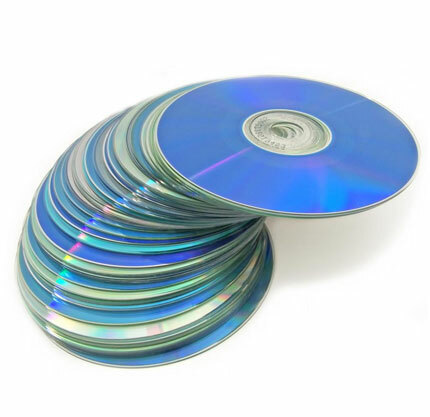 Our specialty replication services include 3″ mini discs. These specialty items are usually packaged in vinyl sleeves sized to fit perfectly, or mini jewel cases are also available.